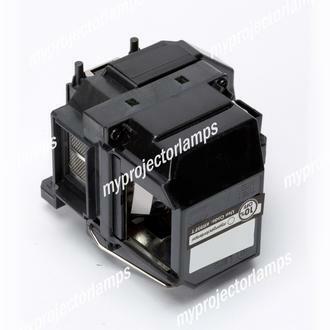 Epson ELPLP67 Projector Lamp with Module is exclusively designed as a replacement lamp for a number of Epson projectors. 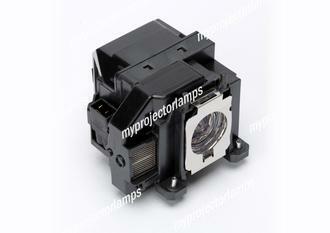 An alternative part number is the V13H010L67, however, this is exactly the same part and no different than the ELPLP67. 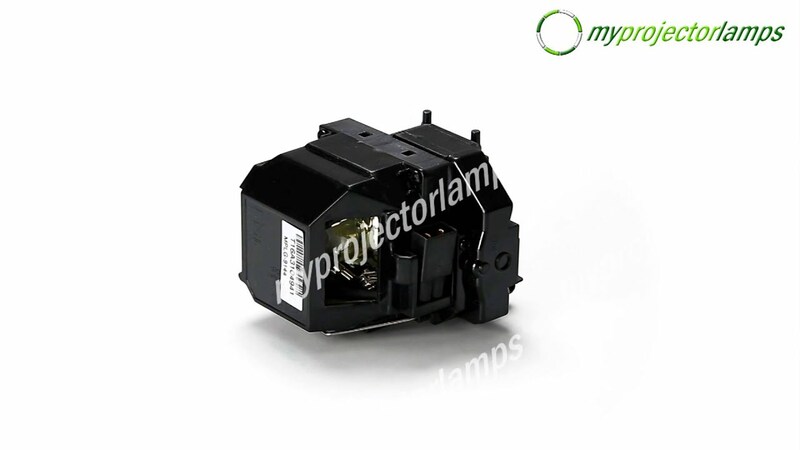 The lamp is fully encased in a solid yet lightweight black housing, which completely hides the rear of the bulb, as well as any wires and connectors. The head of the bulb is framed by a metallic plate and side exhaust port. The enclosed bulb boasts 200 watts of power. In order to prevent overheating, strategically integrated gaps and grid panels have been incorporated into the design, which creates a safe and user friendly unit. Two screws at the front hold the entire module into place within the associated projector. 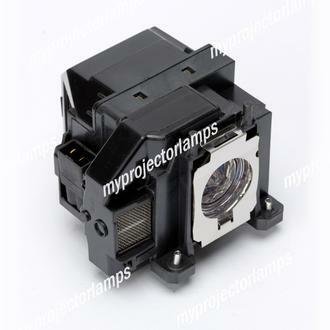 Models of projector that work with this replacement lamp and module are exclusively Epson made but include a large selection. 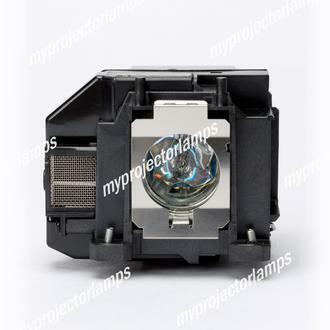 A full list can be found on this page but examples of some of the most popular models include the Epson EB-S12, the Epson EB-W16, Epson EB-X02, the Epson MegaPlex MG-850HD and the Powerlite 1261W.